Family Violence is a major cause of homelessness in Australia. 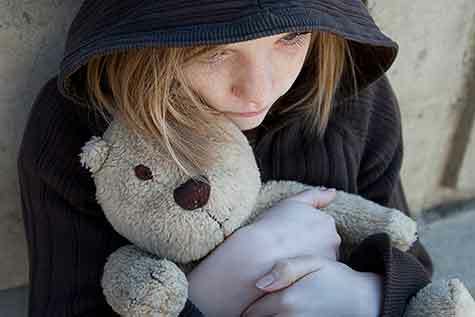 It makes women and children vulnerable to homelessness in two major ways: firstly, violence removes the sense of safety and belonging associated with the home; and secondly, leaving a violent situation usually requires leaving the family home (Chamberlain & Johnson 2013). In situations where people experiencing domestic and family violence need to leave their home, Specialist Homelessness Services (SHS) can provide crisis and emergency accommodation; income support; counselling; referrals to legal services; connections to social housing providers; other specialised support or referrals to specialist providers. 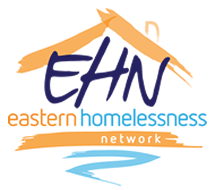 This page is a resource for those working within the homelessness and family violence sector (especially in the eastern region) who are seeking information to support their clients. If you are escaping domestic violence please call Safe Steps 1800-015-188, 24 hours, 7 days a week. If you are requiring assistance and support with domestic violence, and you live in the Eastern Region please call Eastern Domestic Violence Service (EDVOS) on 9259 4200.
support services available at court. From 1 January 2019 energy customers have new rights that help them to pay their energy bills. To explain what the changes mean the Energy and Water Ombudsman has created some useful resources including a new video, factsheet and webpage. This research examined the impact of housing and other support services on safety and wellbeing for families experiencing domestic and family violence. It reviewed the legislative framework, strategies, governance arrangements and major initiatives in each state and territory, together with interviews with key stakeholders and users to better understand integration of support services. Violence against women and gender inequality exists across all Australian communities. Assumptions about ‘cultural’ attitudes toward women or violence can lead to harmful stereotypes and stigma. Prevention is not about changing ‘migrant cultures’: it is about changing the culture of violence across all Australian communities. Challenging ‘cultural’ explanations for violence is just one aspect of this new tip sheet developed for workers by Multicultural Centre for Women’s Health with support from DVRCV.